In next Sunday’s Super Bowl, we have two teams competing from the East Coast, the New England Patriots and the Philadelphia Eagles. That leads to this week’s question: When was the last presidential election that featured two major party nominees who were born on the East Coast? 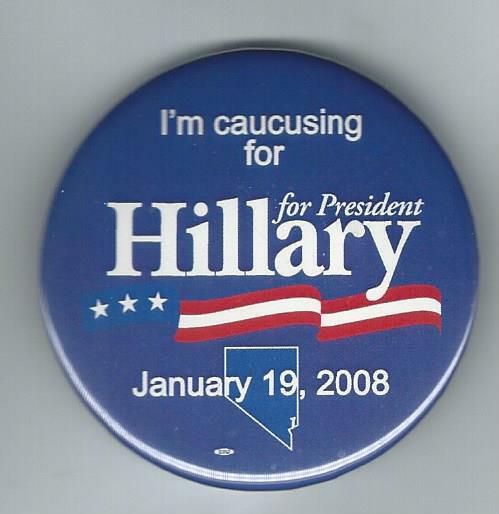 Last week’s trivia question was: When was the last presidential year in which neither the Democratic nor Republican winner in the Nevada primaries or caucuses became their parties’ nominees? The answer is … 2008. That year, Mitt Romney won the Republican primary in Nevada but the nomination went to John McCain. And Hillary Clinton carried the Democratic caucuses but Barack Obama became the nominee. The randomly selected winner is Christopher Scales of Hamilton, N.J. Christopher wins the coveted Political Junkie button.